Pizza Hut pizza is pretty much the perfect food, right? This round dough so lovingly baked in an oven, covered in sauce, cheese, and toppings (pepperoni is our favorite). It’s easily handheld for busy foodies on-the-go or can be enjoyed with a fork and knife (if you’re into that sort of thing). It pairs perfectly with friends, family, and (of course) beer. But what happens if your buds are on the way over and you’re about to order a pie, only to realize you forgot to buy any beer? Well, you can text your friends and make them stop by and grab a 12-er for the gang or, if you’re lucky, you can just add it to your pizza order. 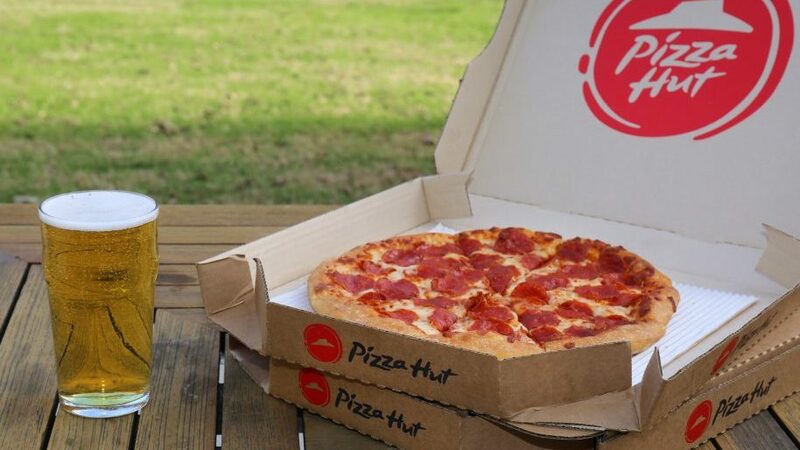 Pizza Hut already delivers beer to a limited number of markets. But the brand announced this week that it would be expanding the program. The expansion encompasses 300 restaurants throughout Florida, Ohio, Iowa, North Carolina, Nebraska, and more locations in California and Arizona (sorry, Northeast). The goal is to bring beer delivery to 1,000 restaurants by this summer. The rollout was intentionally announced this week as the NFL playoffs have begun and the upcoming Super Bowl is the busiest day of the year for pizza restaurants. 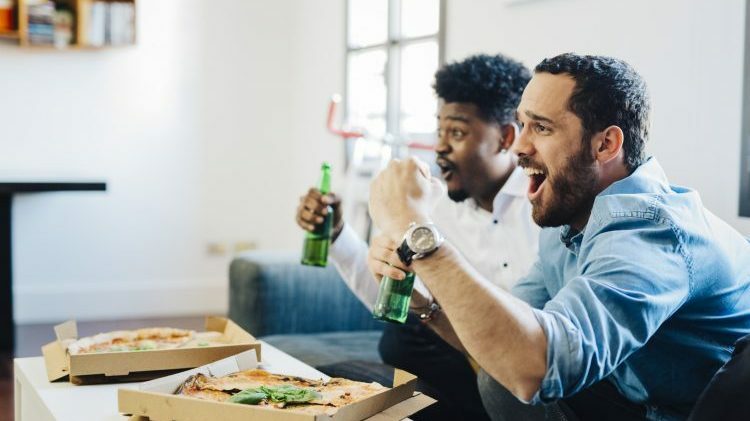 According to Pizza Hut, 86 percent of Americans will serve both beer and pizza during the big game. The first beer delivery program was launched in Arizona in 2017 before expanding to California. For those of us not in the beer delivery umbrella, let’s keep our fingers crossed in hopes that it heads our way soon. For those of you where this will soon be available: enjoy your beer and pizza. We’ll just have ours with a frosty glass of H2O.